Casino Kingdom has not been reviewed yet, be the first. Casino Kingdom was launched in 2002, they are hanging in there to achieve veteran status amongst the Casino Rewards family of Online Casinos. Casino Kingdom is licensed in the jurisdiction of the Kahnawakee Commission. They take the business of player satisfaction to new levels. 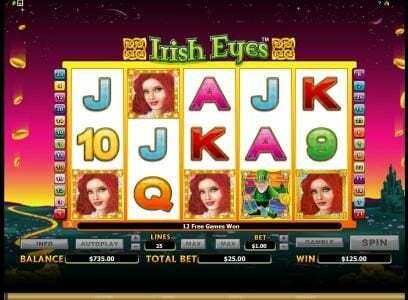 They offer the casino platform interface in 15 major languages, and support an instant play interface. Should you have a preference for which currency you would like to play in, you have your choice of Euros, USD, Pounds Sterling, or Canadian Dollar. 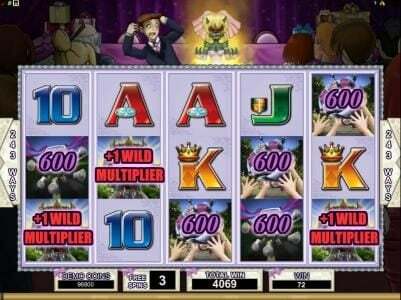 Casino Kingdom has a whimsical Medieval inspired theme and a number of site features that make it attractive to all levels of players. 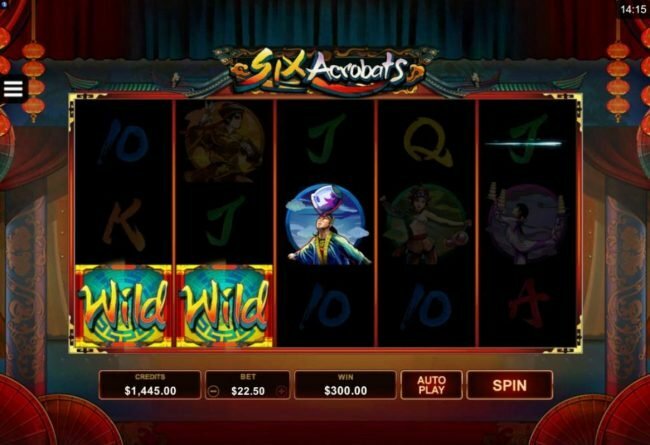 The site offers new players an introductory bonus of $77 to use in gaming and jackpots worth millions. The games are designed by Microgaming and the Casino has a license which is issued by the Gaming Commission of Kahnawake. The site participates in the Casino Rewards loyalty program, so players that visit frequently will accrue VIP points that they can use to their advantage. Casino Kingdom is a Casino Rewards member, along with dozens of other casinos and its license was issued in Kahnawake. With the hundreds of games that Microgaming offers to casinos that use their platform, the site has a high level of variety and stability. New players benefit from a bonus match of 100%, or $77. The sign-up promotion used at Casino Kingdom is not one of the stronger bonuses available on offer across the board. 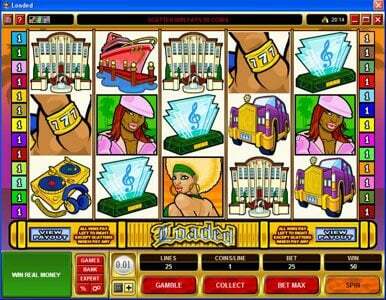 It’s a 100% match bonus for the first deposit, but with a rather small limit of only $77. While it is not the worst bonus you will see, players have become accustomed to seeing three or four digit bonuses. The casino’s software is secured with standard encryption at the same level of used in banking software. You can fully trust that your information will not be intercepted by hackers or shared with external sites. 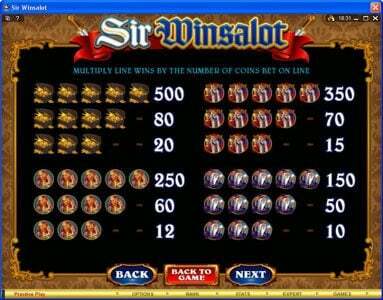 The variation of games and the software platform are the areas where this casino truly shines. 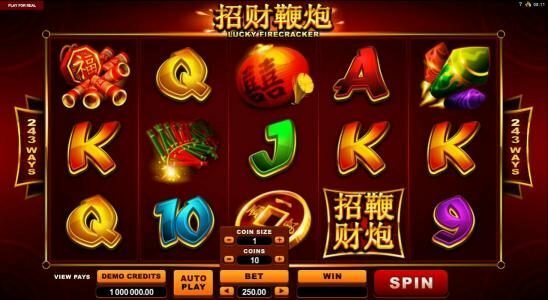 Since it offers games which were designed by Microgaming, one of the biggest names of the Online Casino industry, almost 500 titles are available to players encompassing every major game category one should expect. 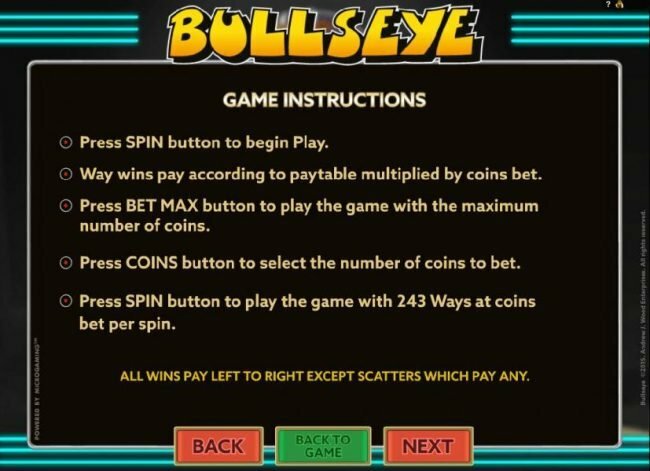 You will have multiple variants of roulette, blackjack, Slots and video poker, but also keno, baccarat and other card and table games. 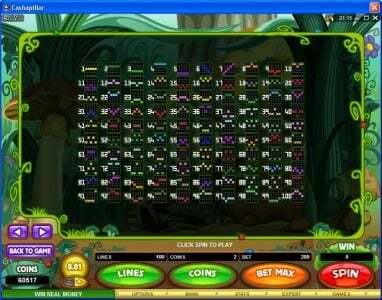 More than a dozen progressive jackpot games are available as well, which is more than a decent offer, especially since there are multiple six figure jackpots. The site design is full of whimsy and creativity. It’s focused on a Medieval theme featuring a white castle in the distance and a treasure chest front and center. Swords and shields emblazon the casino’s logo and while it has the general layout of most standard casino, the design is fun and attractive. Making your first deposit with Casino Kingdom is easy, as they offer a variety of methods for your convenience, starting with the usual credit or debit card, direct bank transfers, prepaid cards (Ticket Premium, Ukash and Paysafecard) and e-Wallets (Skrill, Neteller, Instadebit, ClickandBuy and Click2Pay). 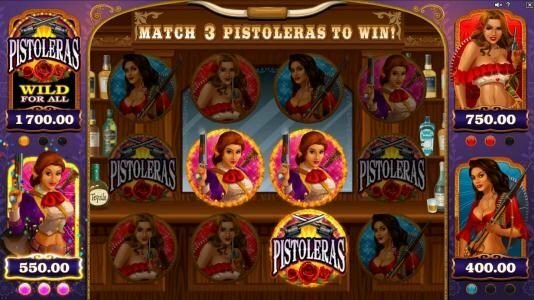 The player will be able to take advantage of a 95.34% payout percentage while playing on this site. 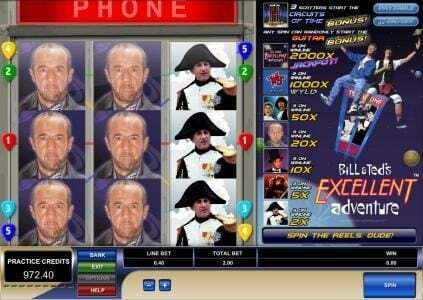 Available 24/7, the support staff of the casino gives players access to three main methods of contact. They can call, send an email, or open a live chat window and speak with one of the operators that are present. Staff is polite, professional and knowledgeable and players should have no problem resolving any issues that arise. Restricted Territories. Unfortunately, if you’re a US player you will not be allowed to create an account at this casino. You will enjoy the experience you will get while playing at Casino Kingdom, especially with the hundreds of games available. If you decide to join, make sure you take advantage of the 100% match Bonus that the site offers its new players.